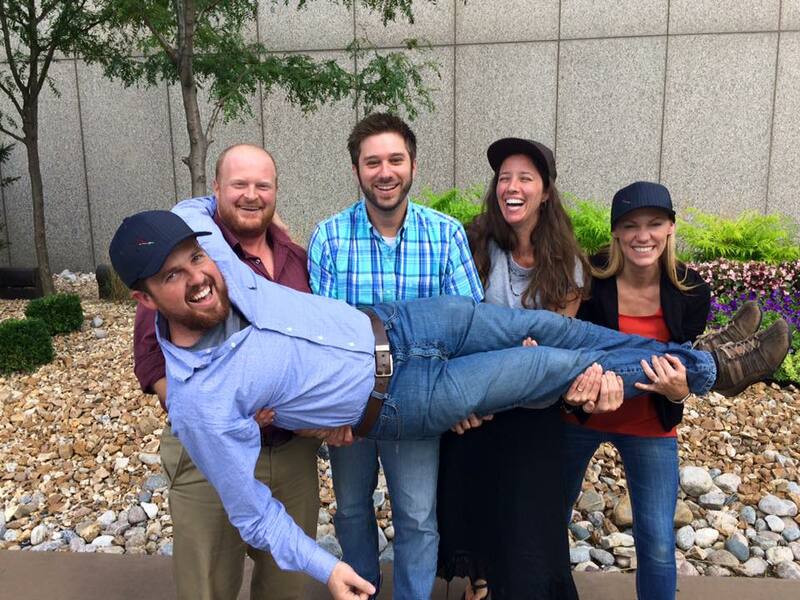 #SocialFish at #AFS146 in Kansas City–See you there! 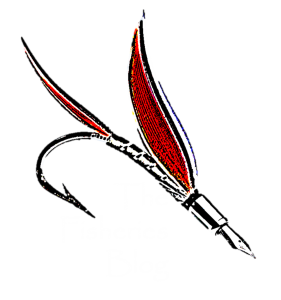 For the first time ever, all 5 Fisheries Bloggers will be in the same room together. We have a great lineup of speakers, including two keynotes. First, Jeremy Fox of the Dynamic Ecology blog will discuss his experiences on how blogging can facilitate discussion among ecologists. Then, David Shiffman will speak on the various creative ways marine scientists use social media to communicate to the general public and fight false information. Along the way, well find out how fish and wildlife officers use Facebook to catch poachers, how biologists use social media to make their tagging programs more efficient, and effective strategies for using social media in the fisheries classroom. I’ll even present results from The Fisheries Blog’s first research collaboration–a quantitative analysis of how tweets affect citation rates of research articles (or maybe they don’t…you’ll have to be there to see for yourself). So, if you can’t make it to #AFS146 in KC, or if you are there and just can’t make it to the symposium, follow the whole thing on Twitter with #SocialFish. See you there! Next Post Why be a #SocialFish?